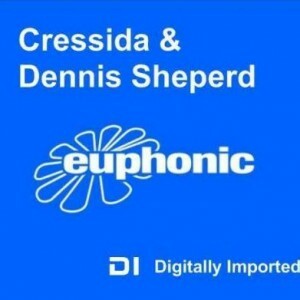 Buy Now On Itunes: https://itunes.apple.com/gb/album/chrysalis-heart/id740678536 Cressida & Dennis Sheperd – Euphonic 034 – 05.08.2013 Tracklist: Cressida N/A Dennis Sheperd 01. Photographer – Airport (Wrechiski Remix) 02. Antillas & Vitodito feat. Fiora – Disconnected (Original Mix) 03. A.M.R. feat. Ai Takekawa – Whispers (Talamanca Remix) 04. 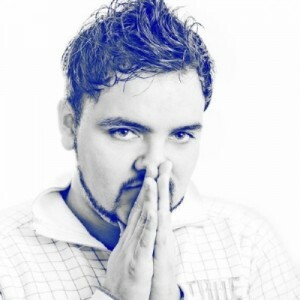 Myon &…..
Buy Now On Itunes: https://itunes.apple.com/gb/album/chrysalis-heart/id740678536 Mellomania Vocal Trance Anthems Episode #272 2013-07-29 BEST OF JULY 2013: PEDRO DEL MAR IN THE MIX: 22:00 markus schulz feat. 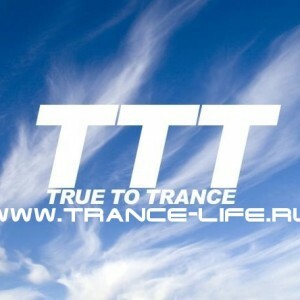 sarah howells – tempted (extended mix) [armada] 22:06 first state feat. 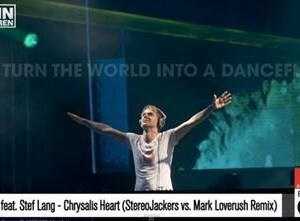 fenja – battle of hearts…..
http://www.youtube.com/watch?v=l2y8AR0rKro Buy Now On Itunes: https://itunes.apple.com/gb/album/chrysalis-heart/id740678536 Ronski Speed – True to Trance (July 2013) [17.07.2013] Дата радиошоу: среда, 17 Июля, 2013 Качество: 256 kb/s Продолжительность: 1:02:07 мин Размер файла: 114 Mb Треклист 01. SkytechMusic – Clear Vision (Original Mix) Soundpiercing 02. popov – Moscow Subway…..
Buy Now On Itunes: https://itunes.apple.com/gb/album/chrysalis-heart/id740678536 Artist: Armin van Buuren Title Of Album: A State of Trance 621 Date Of Release: 11-07-2013 Label: DI.fm (RadioShow) Genre: Trance Tracklist: 01. Armin van Buuren feat. Cindy Alma – Beautiful Life (Protoculture Remix) 02. BT feat. Aqualung – Surrounded (Super8 & Tab Remix) 03. Max…..
Buy Now On Itunes: https://itunes.apple.com/gb/album/chrysalis-heart/id740678536 http://fluxbpmonthemove.blogspot.co.uk/2013/07/review-delerium-feat-stef-lang.html Dimitri Kechagias review: Delerium is one of the most beloved projects in electronica dance music scene. The original versions are usually chill out and loungy while various well known producers are commissioned to provide the club remixes that will support the tracks to widen their appeal. Until…..
Buy Now On Itunes: https://itunes.apple.com/gb/album/chrysalis-heart/id740678536 Artist: Armin van Buuren Title Of Album: A State of Trance 619 Date Of Release: 27-06-2013 Label: DI.fm (RadioShow) Genre: Trance Tracklist: 01. Alex M.O.R.P.H. feat. Sue McLaren – From The Universe With Love (Steve Brian Remix) 02. Luke Bond feat. Stephy – Holding…..
“Chrysalis Heart” is the massive follow up to the brilliant “Days Turn Into Nights” which was remixed to perfection by Solarstone and taken from the amazing album “Soap Box Opera”, Until now superstar djs like Dj Tiesto, Matt Darey, Solarstone lately and now Stereojackers vs Mark Loverush provide the club updates to catapult the clubfloors…..